Convert your Capex to Opex, with more security and uptime. 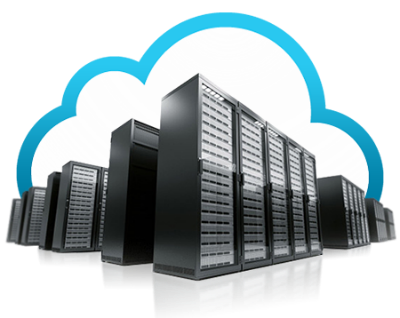 Whether you’re running Dedicated Servers, VPS, Co-location or In-house Servers. Discover how AWS cloud can be advantageous to you! First 5 Qualified Customers Stand to Win FREE Proof of Concept Setup! Privacy statement: We promise to keep your email address safe.